Indonesia Jounal of Halal Science (IJHS) merupakan jurnal ilmiah kajian halal yang diterbitkan oleh Program Studi Kimia UIN Sunan Kalijaga Yogyakarta. Indonesia Jounal of Halal Science (IJHS) secara khusus mempublikasikan hasil penelitian kimia pangan dan halal, dan secara umum mempublikasikan lingkup kajian halal yang meliputi Ilmu Pangan dan Teknologi Pangan, Biologi, Fisika dan Instrumentasi, Farmasi, Industri dan rantai pasok, serta tema lain yang berkaitan dengan kehalalan. Jurnal ini mempublikasikan hasil-hasil penelitian di laboratorium dalam bidang kimia material yang meliputi sintesis material, karakterisasi material, aplikasi material dan topik-topik lain dalam ruang lingkup kimia material. 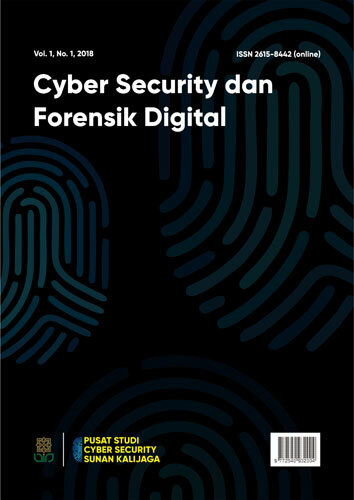 Jurnal Bakti Saintek: Jurnal Pengabdian Masyarakat Bidang Sains dan Teknologi contains original research about the results of community service activities. The community service activities include the implementation of research results, the application of appropriate technology, the dissemination of innovations, conceptual ideas, study and application of theory, and the development of community empowerment models; in the fields of science and technology and based on Islamic values. 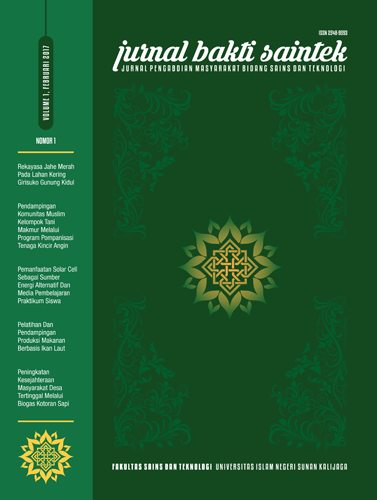 Kaunia is a biannual peer-revewed journal published in April and October by the Faculty of Science and Technology State Islamic University (UIN) Sunan Kalijaga Yogyakarta-Indonesia. It is multi-disciplinary publication dedicated to the scholarly of all aspects of science, mathematics, education department, technology and social science in integration-interconnect’s perspective. The journal warmly welcomes contributions from scholars of related disciplines. Vision: Integration and / or interconnection science and technology with Islamic values. Mission: (1) As a forum for discourse Interconnect-Integration of science and religion. (2) As a means for Dissemination thoughts Interconnect-Integration. (3) As a model for the development of the journal Interconnect-Integration. (4) As one realization of the vision of some PTKIN (Higher Education of Islamic Religious Affairs) Integration-Interconnection. 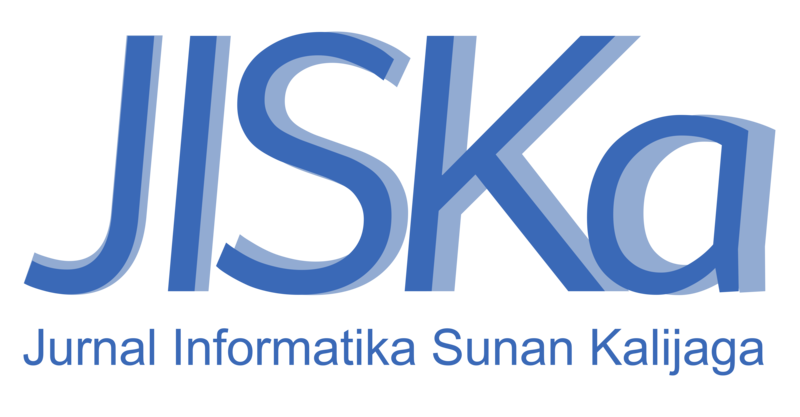 JISKa (Jurnal Informatika Sunan Kalijaga) is a journal that tries to study and develop the concept of Integration and Interconnection of religion and Informatics which published by Department of Information Engineering UIN Sunan Kalijaga Yogyakarta. JISka provides a forum for lecturers, researchers, students and practitioners to publish original research articles, review articles from contributors, and new technologies related to informatics from various disciplines. One important point in the accreditation of higher education study programs is the availability of a journal that holds the results of research of many investigators. 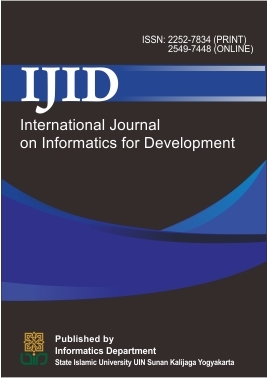 Since the year 2012, Informatics Department has English language journal called IJID (International Journal on Informatics for Development). IJID issues accommodate a variety of issues, the latest from the world of science and technology. One of the requirements of a quality journal if the journal is said to focus on one area of science and sustainability. We accept scientific literature from the readers. And hopefully these journals can be useful for the development of IT in the world. 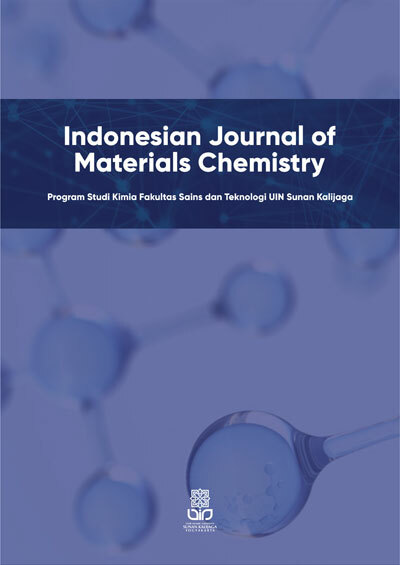 IJID is a biannual peer-reviewed journal published in May and December by the Faculty of Science and Technology, State Islamic University (UIN) Sunan Kalijaga Yogyakarta-Indonesia. The journal warmly welcomes contributions from scholars of related disciplines. Jurnal Pengembangan Pembelajaran Matematika ( JPPM ) merupakan jurnal yang memuat artikel tentang pendidikan matematika, Pembelajaran matematika dan riset dibidang pembelajaran dan pendidikan matematika. JPPM terbit dua kali dalam satu tahun yaitu edisi Februari dan edisi September.